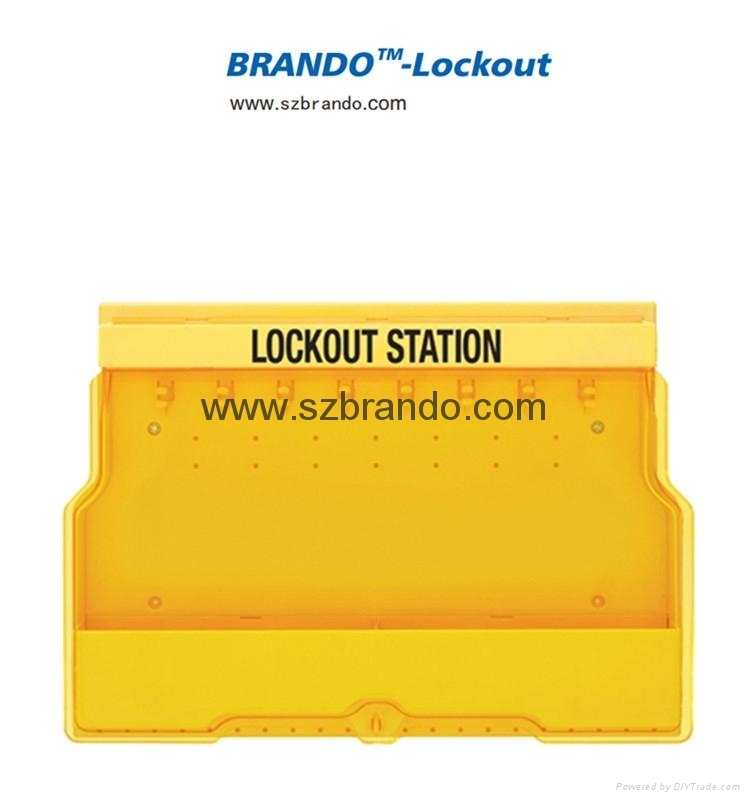 This range of lockout stations are supplied with hinged covers which protect the contents from exposure to everyday grease and grime within the workplace. 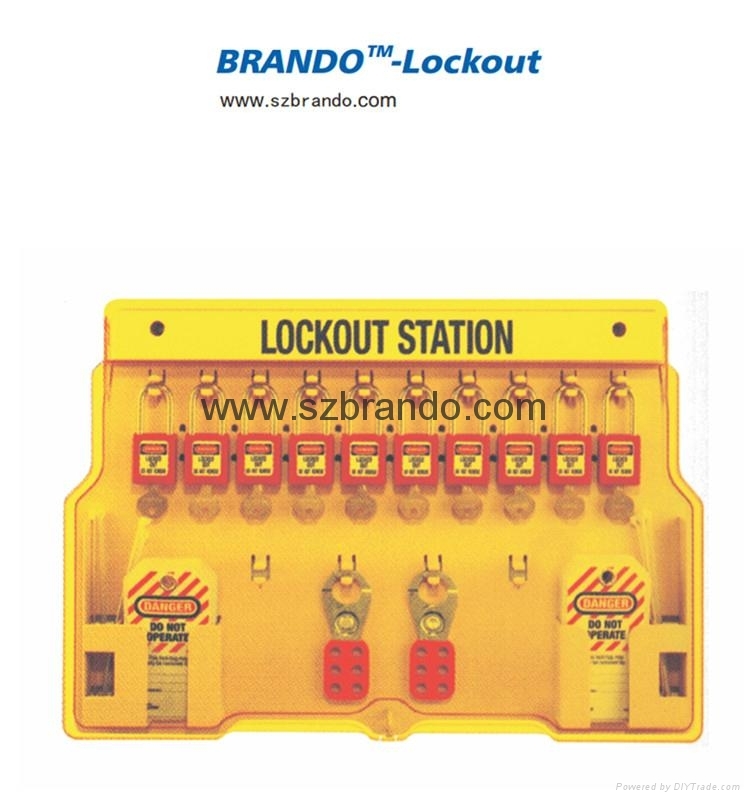 The covers are also lockable which can prevent lots of valueable safety lockout equipment. Supplied with or without contents. 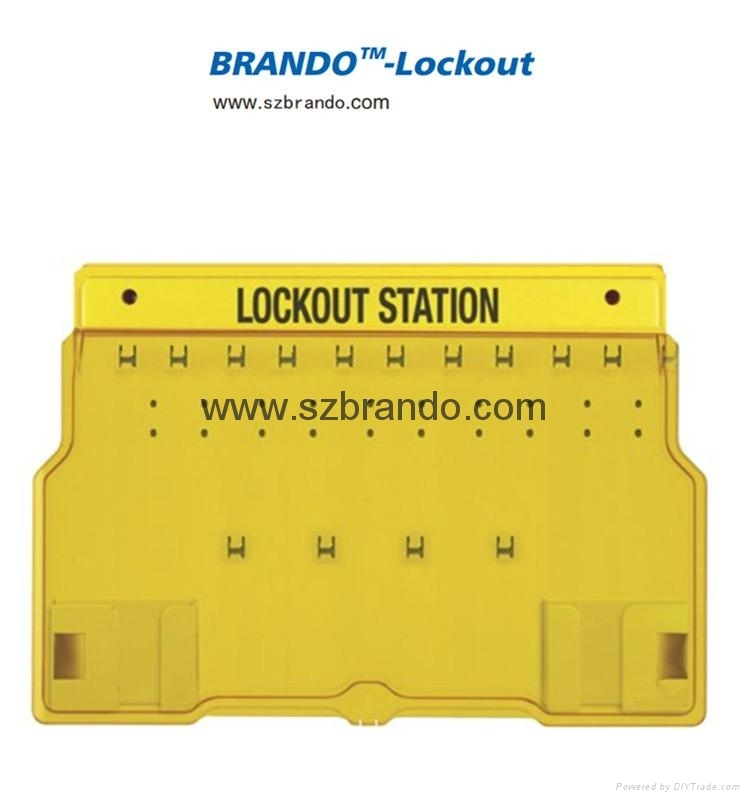 1.Used for keeping locks and keys.